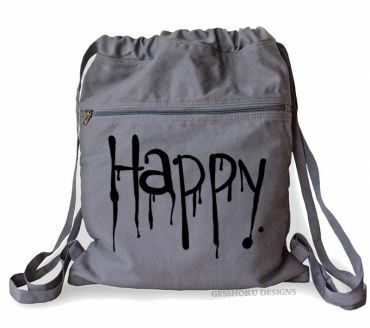 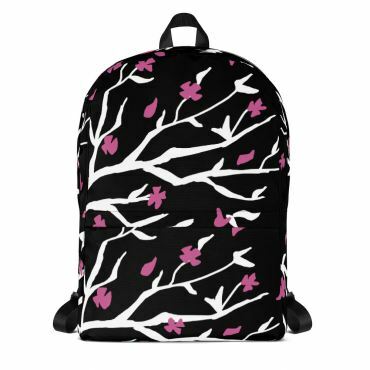 Artist-made backpacks perfect for school and travel, and drawstring bags handprinted by us for you! 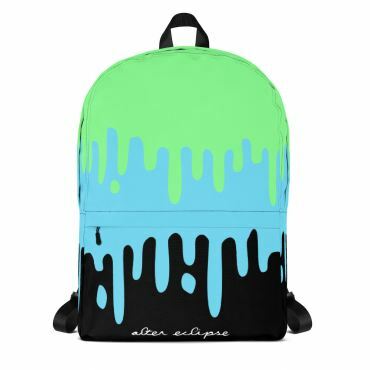 Our backpacks are super practical while giving you awesome street style. 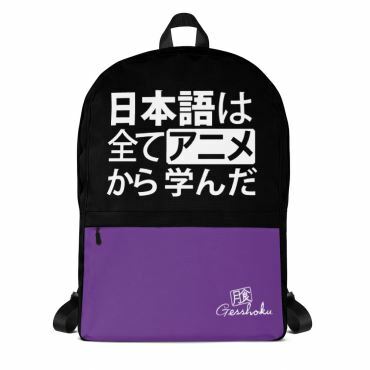 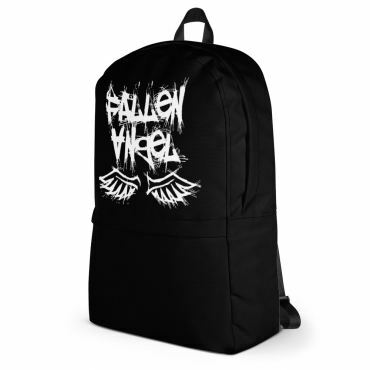 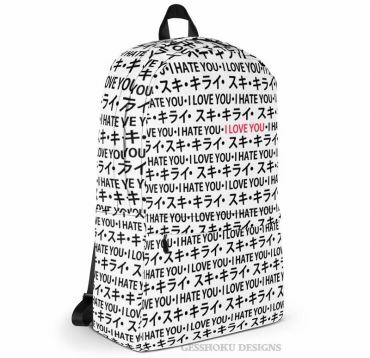 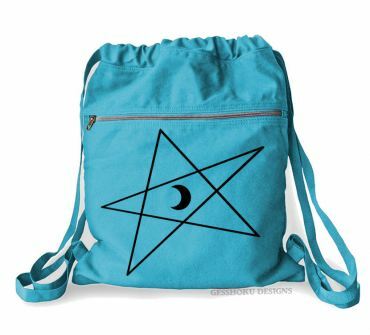 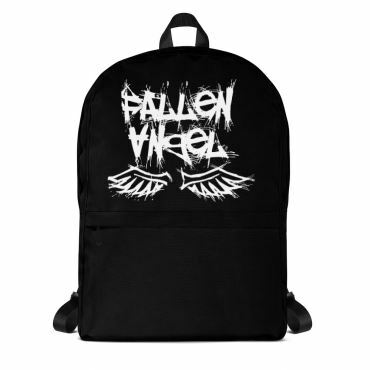 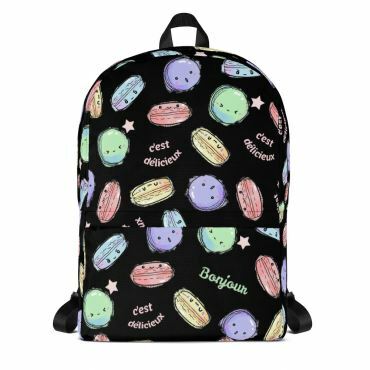 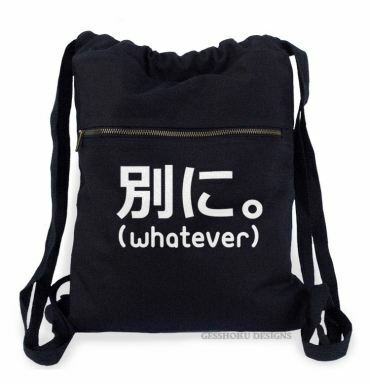 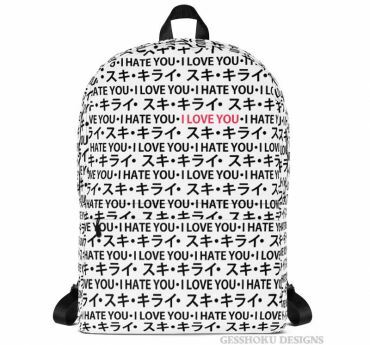 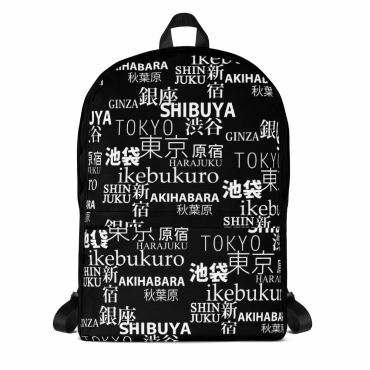 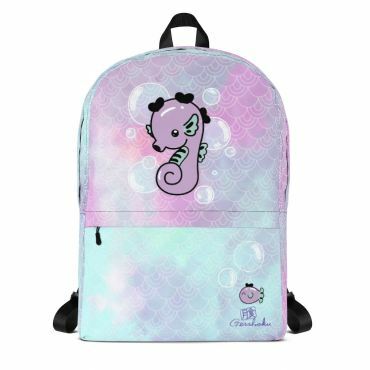 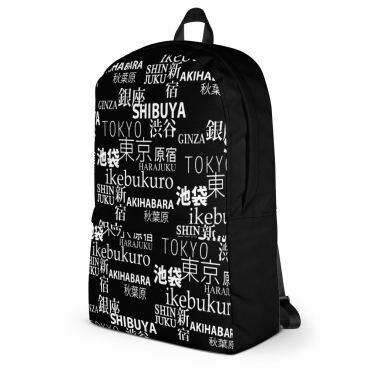 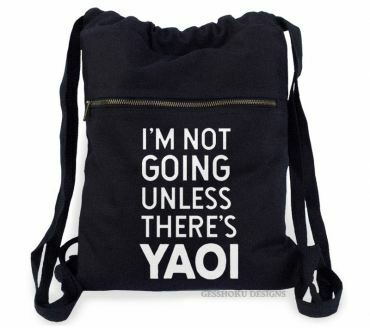 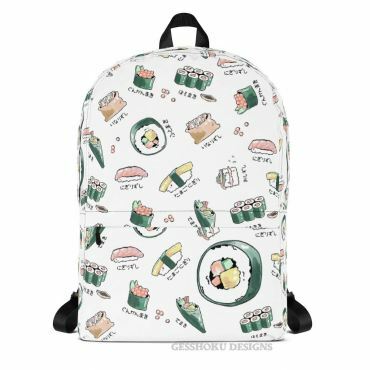 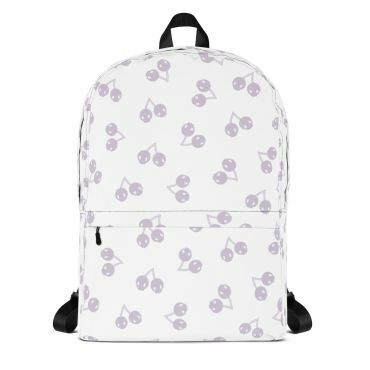 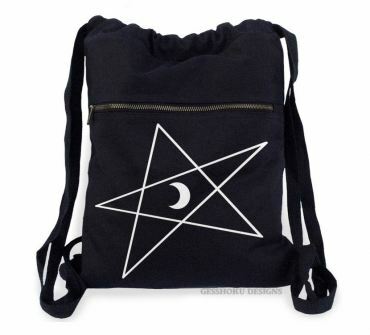 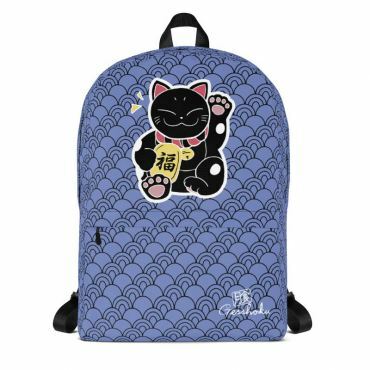 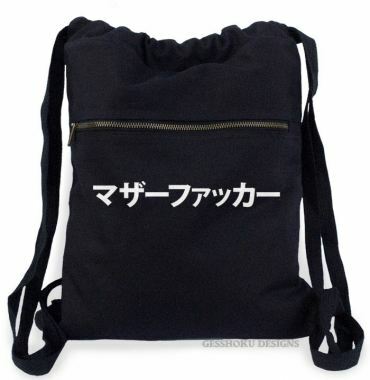 We've got backpacks for many alternative fashion styles, including kawaii, goth, aesthetic, geek, pastel goth, and emo styles. 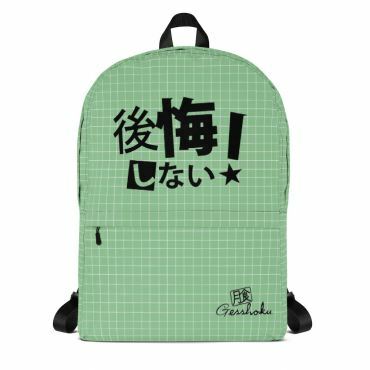 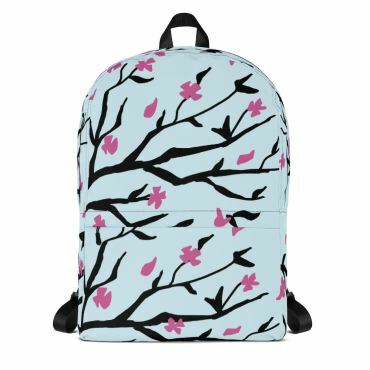 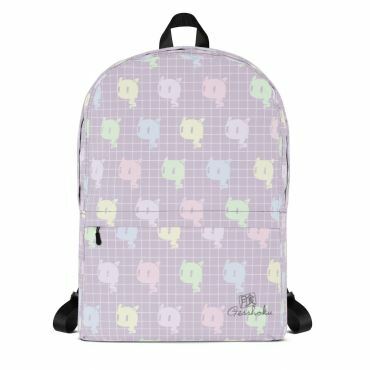 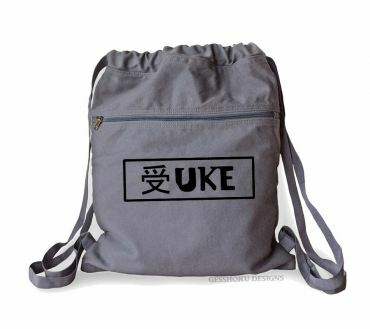 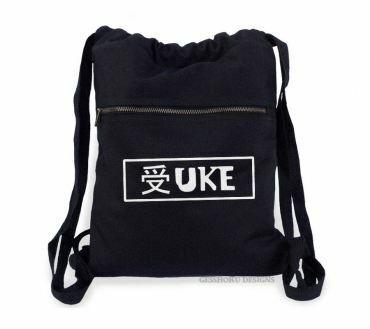 We can put nearly any design in our store on a backpack, so just send us a note, and we'll be happy to customize a bag color for you! 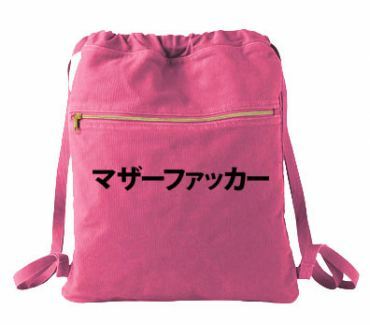 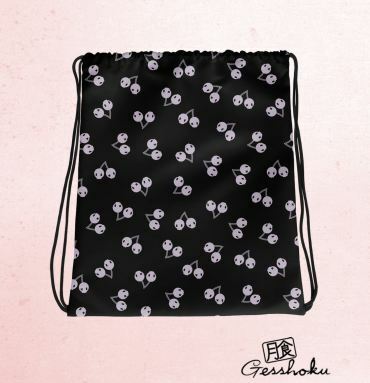 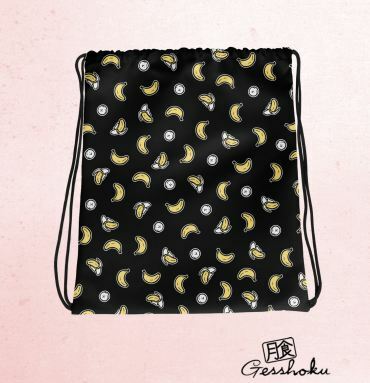 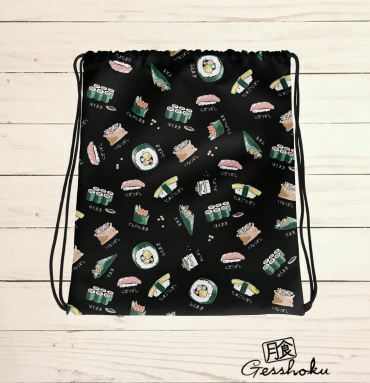 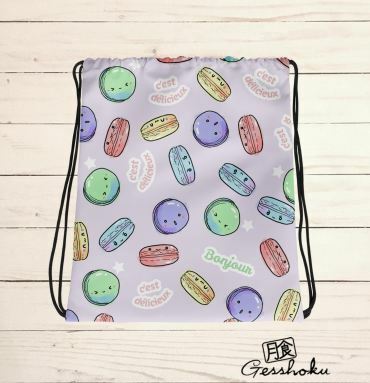 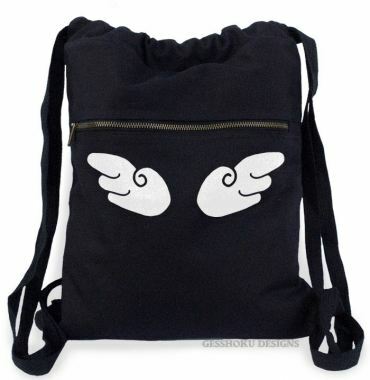 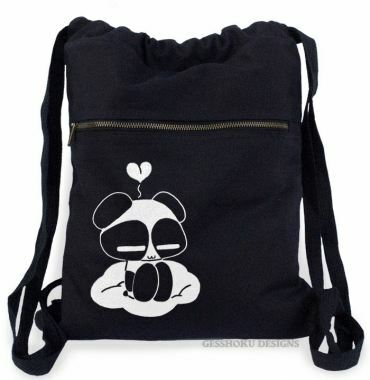 Artist-made anime and kawaii backpacks perfect for school and travel, and drawstring bags handprinted by us for you! 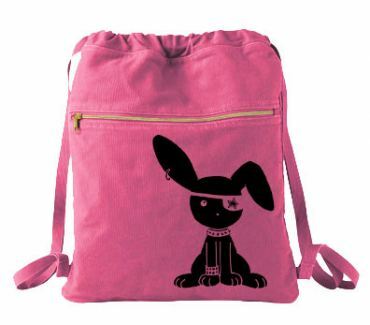 Need a bag for school or gym that makes a statement? 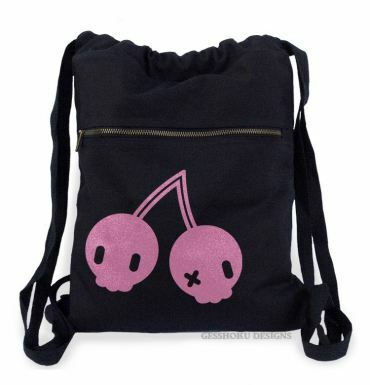 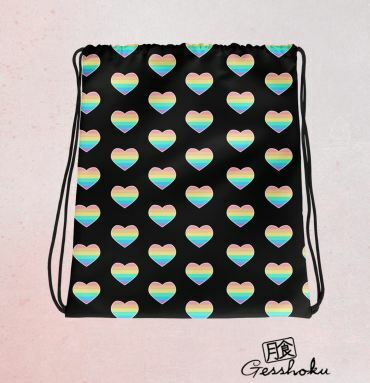 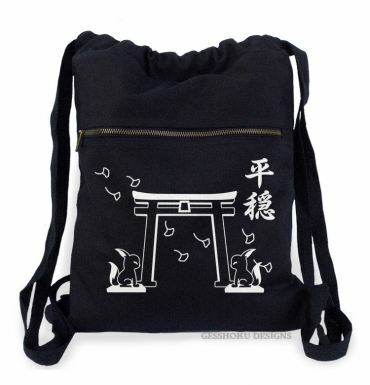 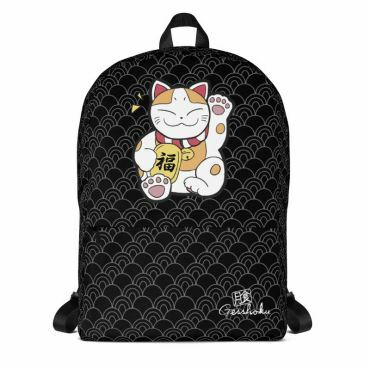 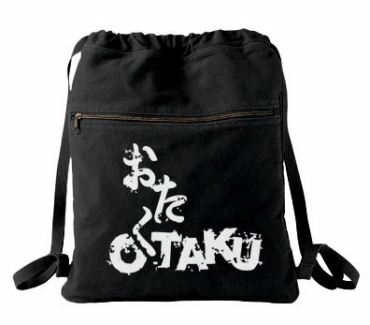 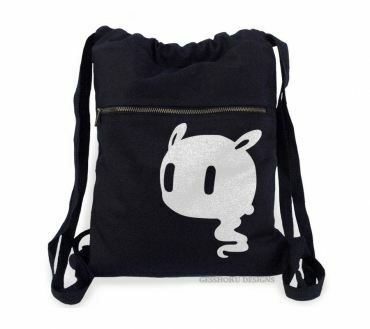 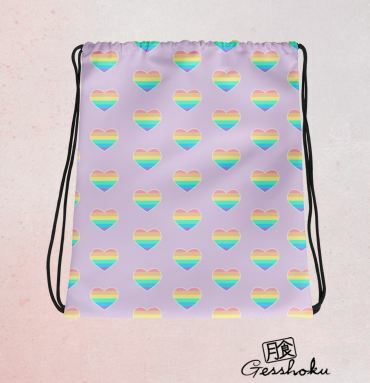 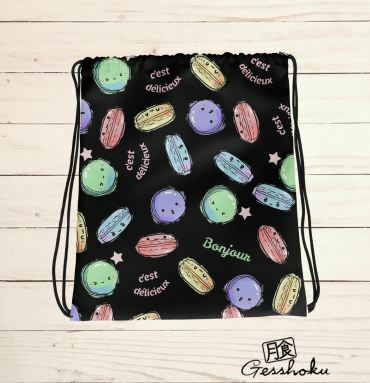 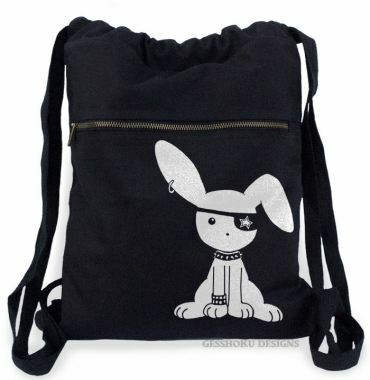 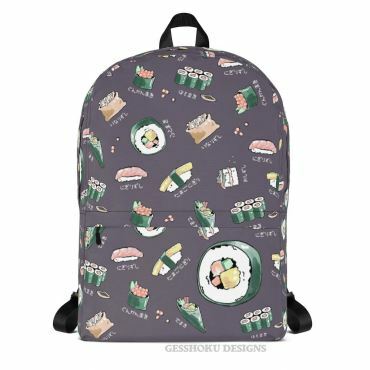 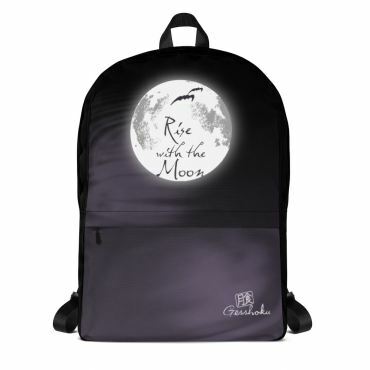 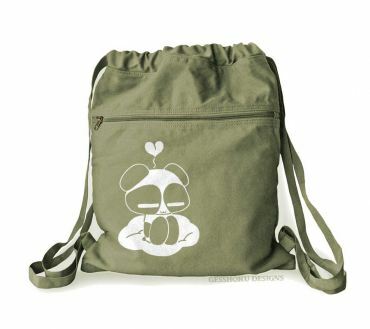 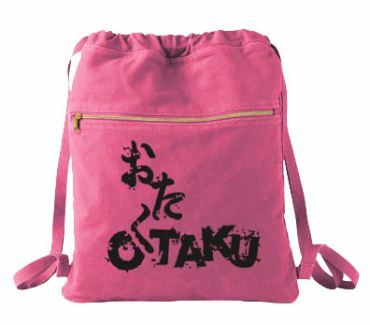 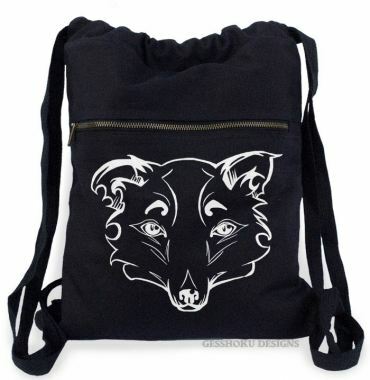 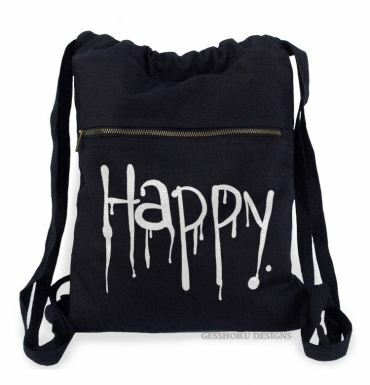 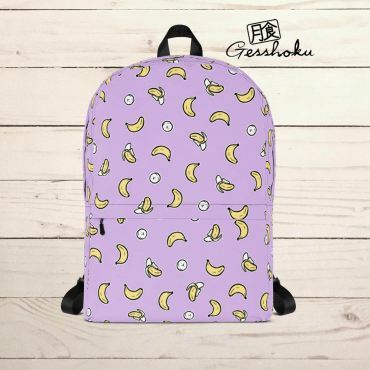 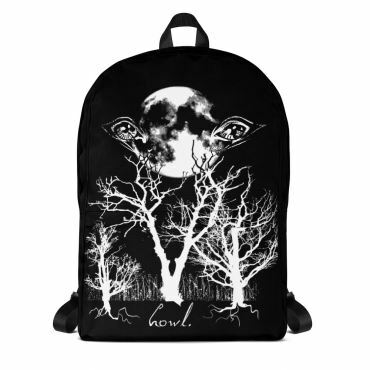 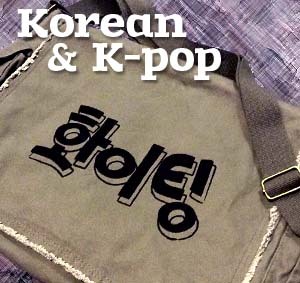 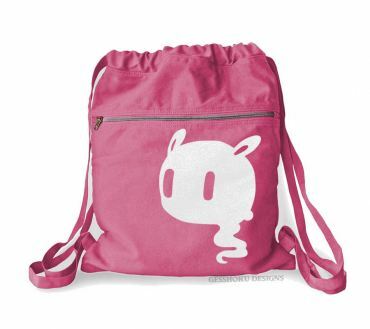 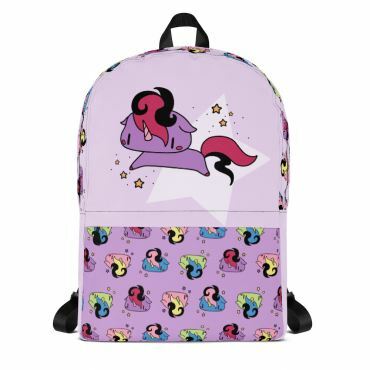 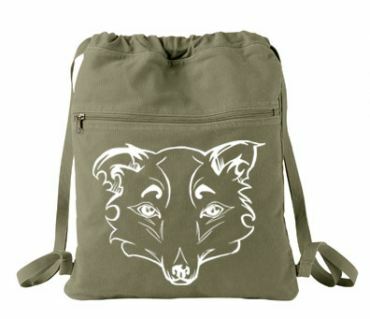 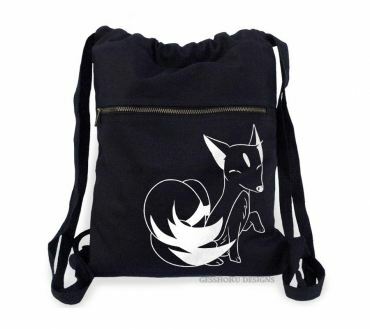 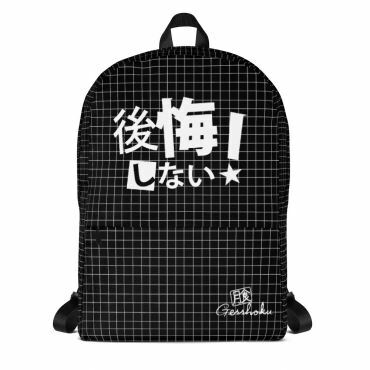 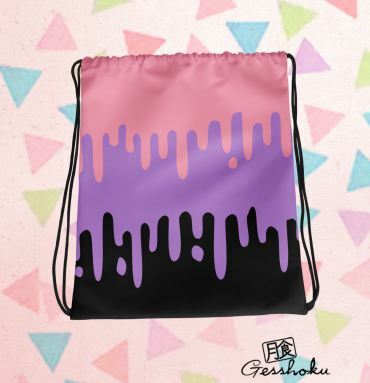 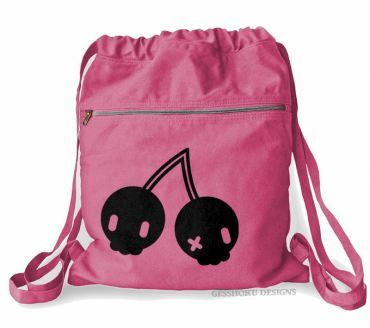 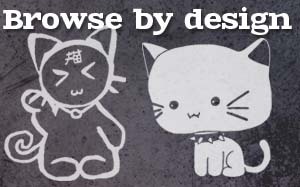 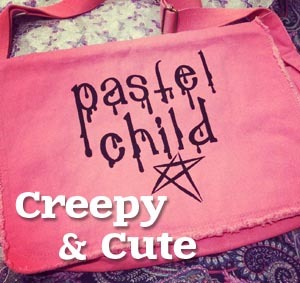 Our original printed backpacks are great for geeks and kawaii and alternative fashion styles.